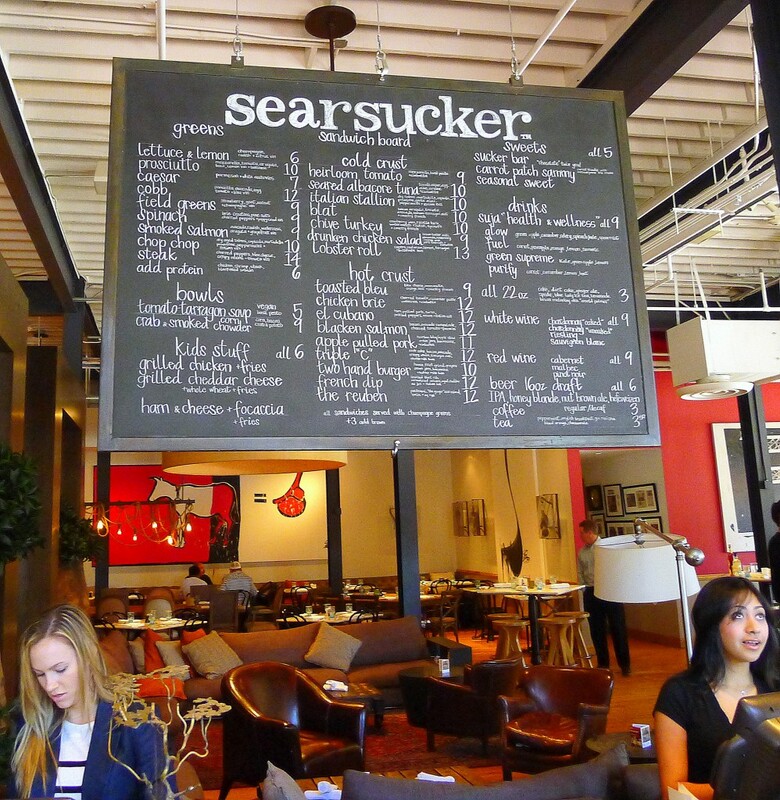 Earlier this week, I wrote about how, on Friday, Enlightened Hospitality Group (EHG)—owner of the “Fabric of Social Dining” restaurants—closed its Gabardine and Searsucker Scottsdale restaurants, ostensibly to focus on its “premier brands” (presumably San Diego’s Searsucker and Herringbone). I commented on the cognitive dissonance implicit in the announcement and I speculated that it was timed to get the bad news out before this Thursday’s high-stakes launch of Herringbone in Hollywood’s Mondrian Hotel. It turns out I was four days ahead of myself and not nearly cynical enough.